Roll labels are a cost-effective way to order beautiful custom stickers or labels in bulk. You can order custom roll labels and stickers in any custom die-cut shape or size, making them perfect for packaging labels or for use at events. Check out the different materials you can order on rolls! For custom requests, Get a Quote. Our custom roll labels come in a wide variety of materials that make them perfect for corporate or personal use. Our custom roll labels ensure that your logo adds the perfect finishing touch to custom commercial business products, or customized gifts for any occasion. For an ultra stylistic option, try putting your custom image on our clear roll labels. Our custom clear roll labels are made with permanent BOPP material that will ensure your logo stands out and looks fantastic on any surface. If your product needs to withstand the elements, your product’s labels should too! 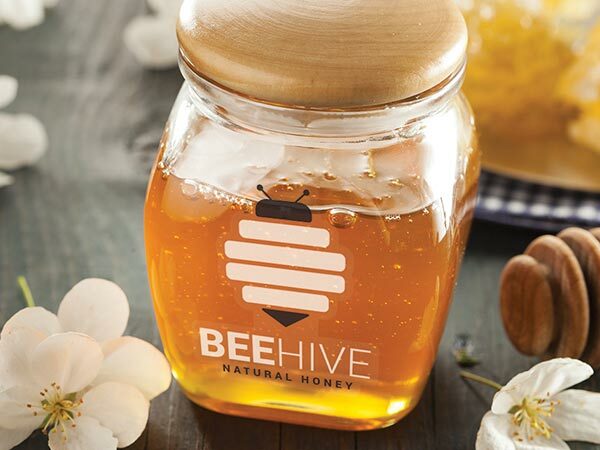 Using durable strong adhesive, we can make your custom product labels in any shape and size you need. Thanks to our plastic base, our labels are guaranteed to be waterproof and oil resistant, and will hold up no matter what your products need to endure. Want to take your products or gifts to the next level without breaking the bank? 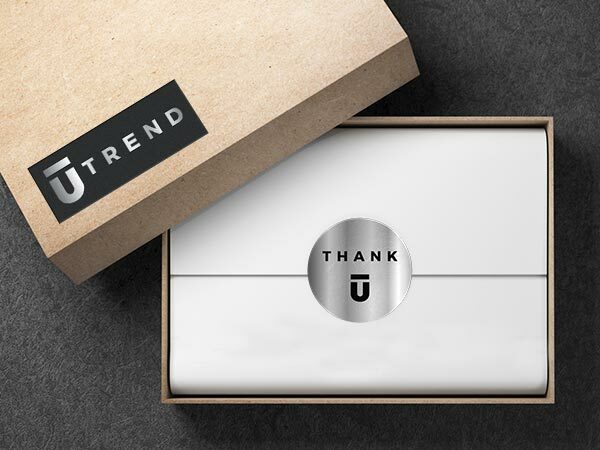 Our custom foil labels can create a striking and upscale finish on any product or gift. Available in gold or silver, StickerYou can create your custom foil labels in any shape or design you need. Our foil labels can be printed with your own logo or artwork, but are also writeable with permanent marker, meaning you can have your foil labels customized to however you like. Customizable matte roll labels have a sleek and modern look for any label that needs time-sensitive or unique information. Matte roll labels are waterproof and can be written on with pen, pencil, and marker; ensuring your specific best before dates, dates of productions, or flavours are clear and visible without compromising your brand’s personal aesthetic. Our customizable paper roll labels are a quick way to order a large quantity of your brand’s labels at a reasonable price. Create custom stickers that can be used to label products, or brand promotional material. These stickers tear off easily, so they are great as giveaways or simple and effective free swag. Our permanent laminate adhesive ensures that your logo stands out strong and clear on any branded outgoing packages. 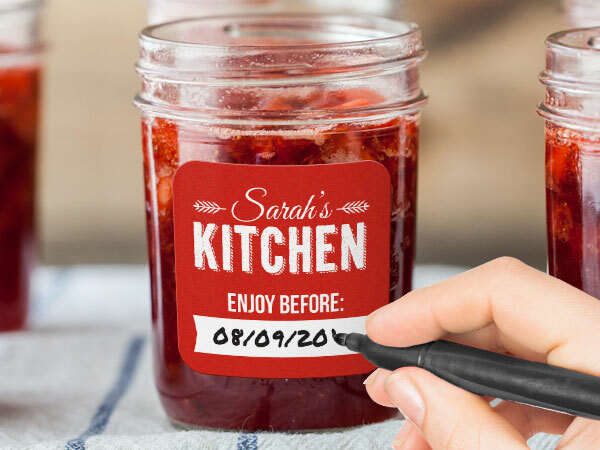 Our writeable labels are the perfect way to ensure your stickers are manually customizable and protected from any abrasions. With a 2.6ml thickness, StickerYou’s writeable roll labels can be customized with permanent marker. 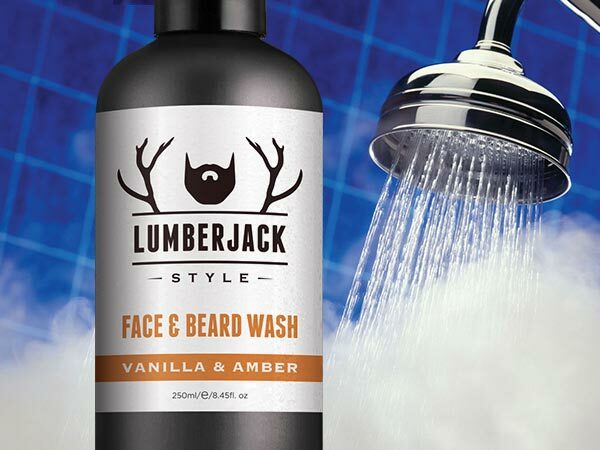 Some products may have various freshness dates, weights, scents, or names, which is why our writeable roll labels are perfect for getting different information across while making sure your brand’s personal logo still stands out. Q: Why do roll labels have minimum order quantities? A: Roll labels are frequently used by businesses that need a bulk order of the same label. Since we have no set-up charges or hidden fees on roll labels, printing with a minimum order quantity saves us money so we can save YOU money. The cost per label on a roll gives you the best value compared to cost per label on a sheet because we print roll labels in bulk. This can help small businesses get the high quality roll labels they need without breaking the bank! Q: I want to order in bulk a logo sticker, if it’s not for packaging, can I still order my design on roll labels? A: Roll labels are great for product packaging but can also serve many other different purposes. 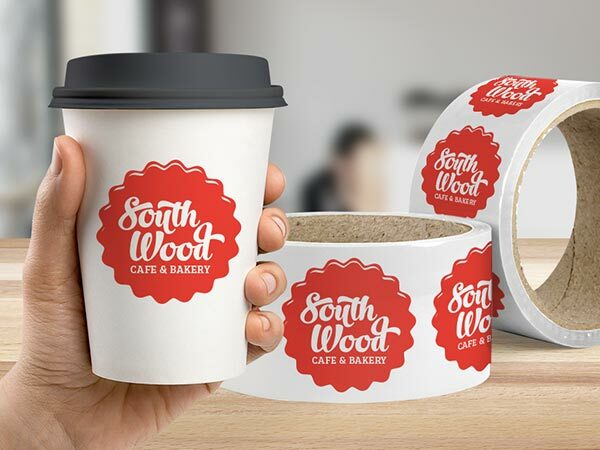 Because of their strong adhesive, roll labels are a perfect and easy way to decorate personal items or your office with your brand or design. Roll label stickers are also terrific handouts and swag to give away to customers and get your brand out there. Q: What size do your roll labels come in? A: Our roll labels are made in the exact size you need, down to the 0.01”! Simply adjust your roll label size in the label editor to any size between 0.75” to 8.5”. Q: I need two differently sized labels, do I have to place two different orders? A: Absolutely not! When you place your first roll label design in your cart, you will have the option to add more items to your order. 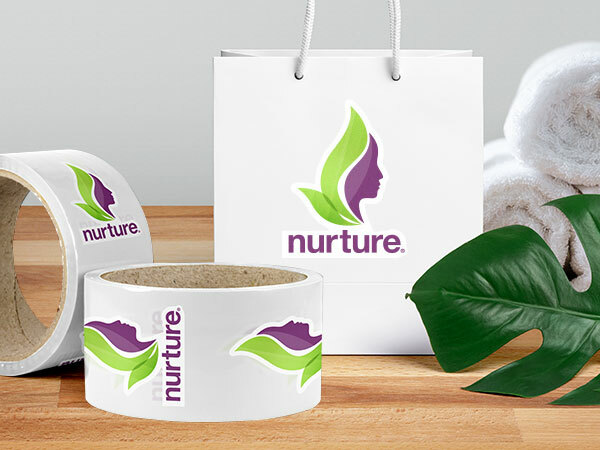 You can easily order the same logo or design in a different size or shape, or create a completely new label and all your StickerYou custom products will print and ship together. Q: Can my roll labels be cut into the exact shape of my logo? A: Absolutely! Aside from our standard shaped roll label stickers, you can also get your roll label shape to be contoured to the exact shape of your logo, at no extra cost to you! Q: How will my roll labels be packaged and shipped to Canada? A: Our roll labels are delivered to you on the actual cardboard roll we print them on, which makes it easier for you to dispense. All of our custom roll labels are printed, produced in Toronto, ON and delivered all across Canada.